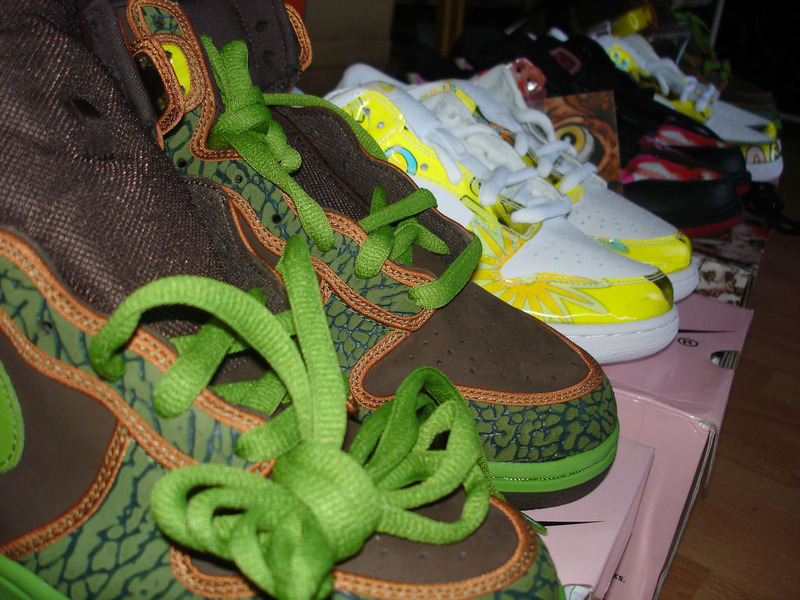 Critics tend to reduce sneaker collecting to a fad, but interest in the hobby will continue to be there as long as looking cool is a priority. And the sneaker game is ever-evolving; just when you think you've had enough, the various companies introduce new innovations that draw you back in. And that's important, because not all of today's sneakers will maintain their cool factor in the future. Over the years, there have been many celebrated silos that, for one reason or another, lost some of their appeal with age. It doesn't mean that they're not still great shoes, but they didn't translate as well into the eras that would follow. We've rounded up a few examples for you today. The original Answer faced the impossible task of following the Question, but did so adequately — in 1997. When the Answer returned in 2013, it felt (and looked) ridiculously out of place, only appealing to purists. 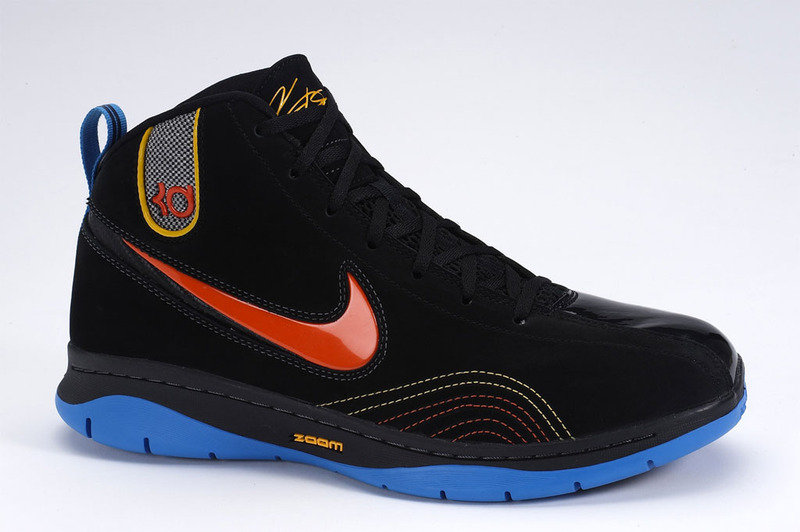 You ever notice that nobody ever speaks about the KD 1? That's because it's not very good, even by "first signature shoe" standards. Plus, Nike got it right with the KD 2, the shoe that really set the tone for what Durant's signature line would become going forward. It's a bit harsh to bury Melo's entire signature line, but the reality is Jordan has never been able to deliver him a sneaker that measured up to those of his peers. The series is full of forgettable, clunky models that looked dated by the time they hit retail. Remember when they brought back the Melo 1.5 last year? 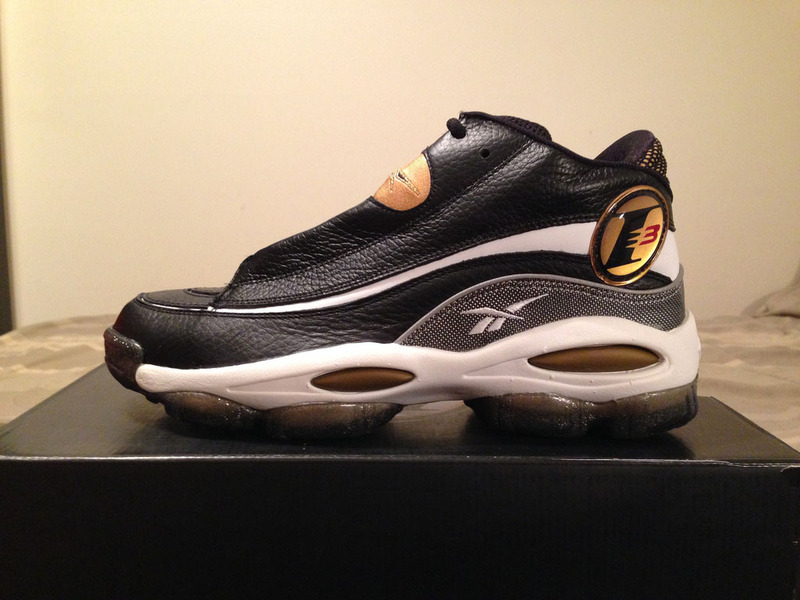 That's one of his most "popular" shoes, and aside from the initial nostalgia hit, nobody cared. 7. Nike Dunk High & Low "De La Soul"
It has to be said — a lot of SBs from the "golden era" didn't hold up, and could have qualified for this list. But in this instance, the "De Las" have been singled out to represent a larger group - mainly because they're one of the few that have been retroed (in a sense), and it just didn't feel the same the second time around; they even made it to outlets. In a way, SB Dunks are the Beanie Babies of sneaker collecting. They had a really hot era, will probably make a comeback down the line, but will never be as huge as they were in the '90s/2000s. The Hyperflight runs pretty much the opposite of the Foamposite. 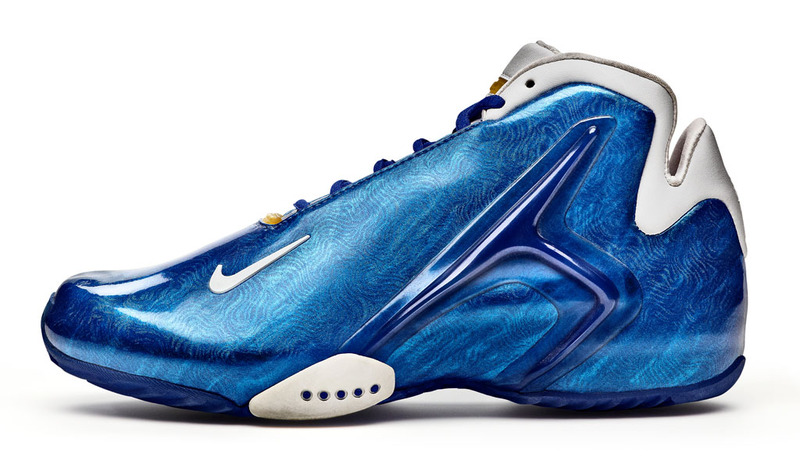 While Foams still look ahead of their time, the Hyperflight feels stuck in 2001. The slew of horrible colorways when Nike retroed the shoe in 2013 didn't help matters. They even revamped it with the introduction of the Hyperflight Max, but ultimately came up short. 5. 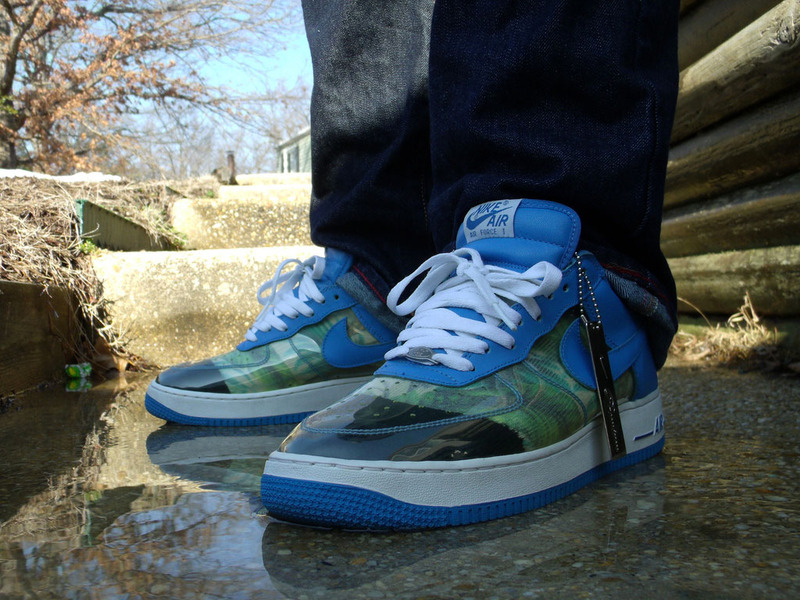 Nike Air Force 1 Low "Invisible Woman"
Fake manufactures catch most of the flack for this concept, but there was a time when sneakerheads fully embraced it. 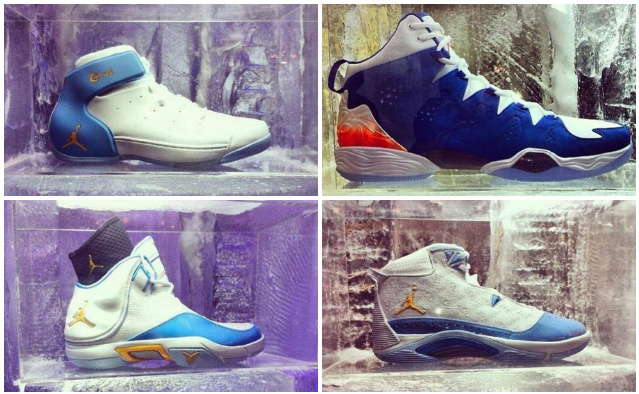 Jordan Brand even added "windows" to the disaster known as the Air Jordan 2010. Most recently, the look was brought back for a Kyrie Irving-inspired pack of Air Force 1s, which were a complete flop at retail. There's no place for clear footwear, unless you're enjoying an evening at a gentlemen's club. 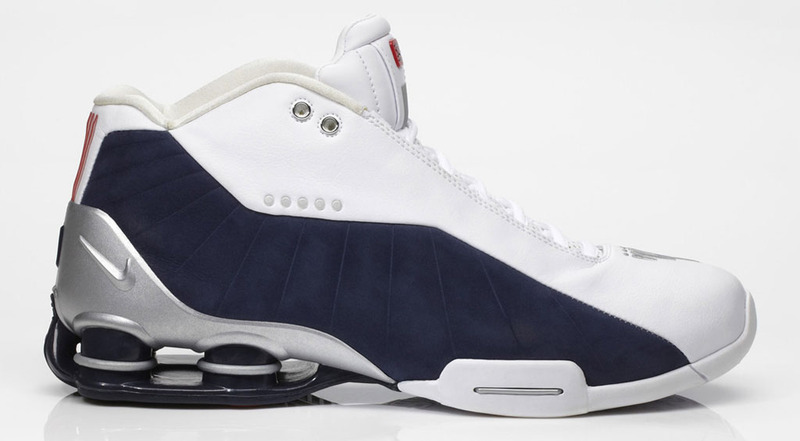 On the long list of dead sneaker technologies, Shox ranks somewhere near the top. Except, it's not quite dead in the literal sense — they're still rolling out new shoes with Shox columns. The cushioning technology's place in sneaker history is cemented, but if you're stepping out in a pair today, you are, or look like, a middle-aged dad at the mall. 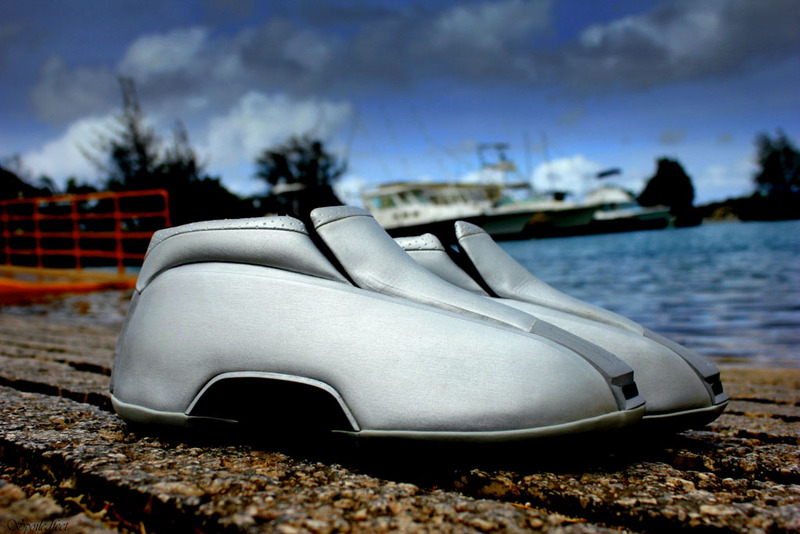 Perhaps the most space bootiest of all space boots, the Kobe Two was a collaborative effort between adidas and Audi. The idea was to change the design language of sneakers, combining elements of the TT Roadster and iconic Shell Toe. Instead, it changed nothing and drove Kobe Bryant to seek a deal with Nike. 2. 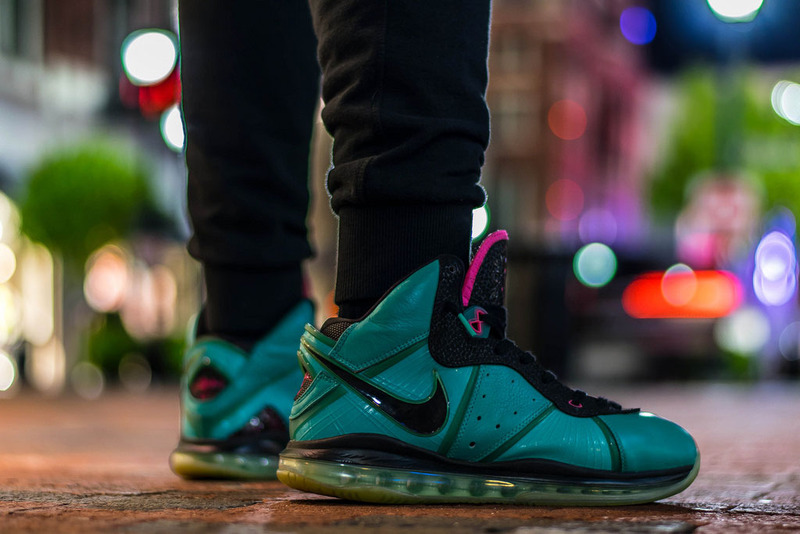 Nike LeBron 8 "South Beach"
The "South Beach" LeBron 8 release was the peak of the crazy colorway era of sneakers, but as we've transitioned to tonal styles and neutral tones, it's a bit too much in today's landscape. And it's fitting, considering LeBron's decision to leave lively Miami for a return to plain old Cleveland. 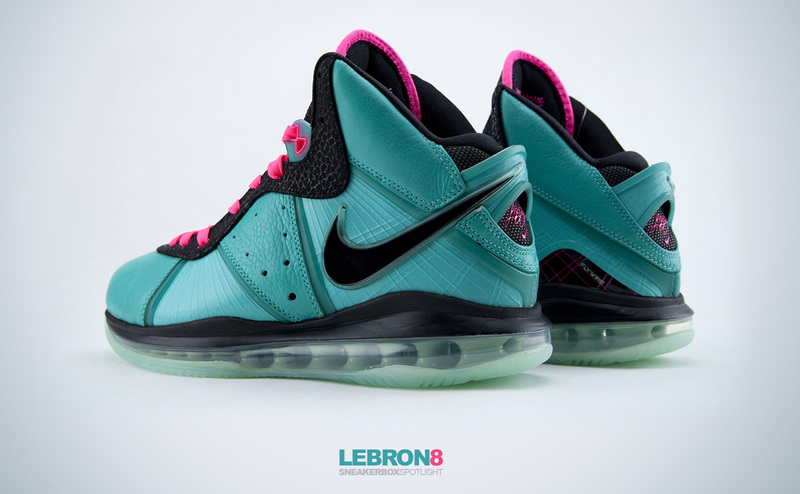 However, the LeBron 8 as a silhouette seems to have gotten better with age — just not this colorway. It's almost blasphemous to name a Yeezy, but just like Kanye West's style, sneakers have quickly evolved since 2009. 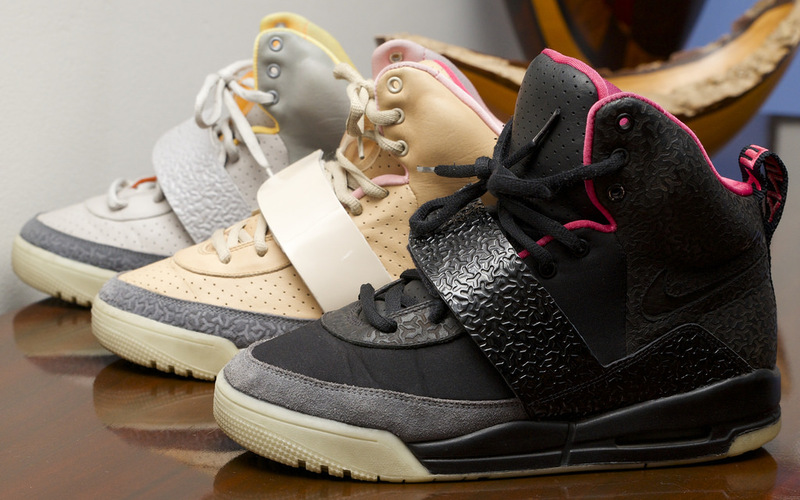 When Nike launched the original Yeezy, it was touted as a modern classic, designed to reflect the company's sporting past. The key word there is past, so the Yeezy was already a bit dated by the time it released. The shoe often drew comparisons to Marty McFly's auto-lacing Nike MAG, which worked during Kanye's futuristic glow-in-the-dark era, but doesn't necessarily translate to today's sleek, minimalist era of footwear. In short, the Yeezy seems like something that should be stuffed in a time capsule with a pair of shutter shades.